Matt is an Environmental Planner and Project Manager whose background includes stream ecology, land use planning, aquatic permitting and regulatory compliance. Matt DeCaro is an Environmental Planner and Project Manager with a diverse background in stream ecology, water quality, wetland science, environmental due diligence, and site remediation. Matt currently provides permitting and regulatory compliance assistance for land use projects from their planning stages through review, approval, and construction. Matt performs wetland, stream, and shoreline delineations and fish & wildlife habitat assessments and provides land use planning assistance for residential, commercial, and industrial projects. He also conducts code and regulation analysis, prepares reports and aquatic permit applications for local, State, and Federal review, and provides restoration and mitigation design. Matt earned a Bachelor of Science degree with a focus in Environmental Science from the Evergreen State College in Olympia, Washington, with additional graduate-level coursework and research in aquatic restoration and salmonid ecology at Alaska Pacific University in Anchorage, Alaska. Matt is formally trained in the use of the Washington State Wetland Rating System and Determination of Ordinary High Water Mark by the Washington State Department of Ecology. He has attended USFWS survey protocol workshops for multiple threatened and endangered species. 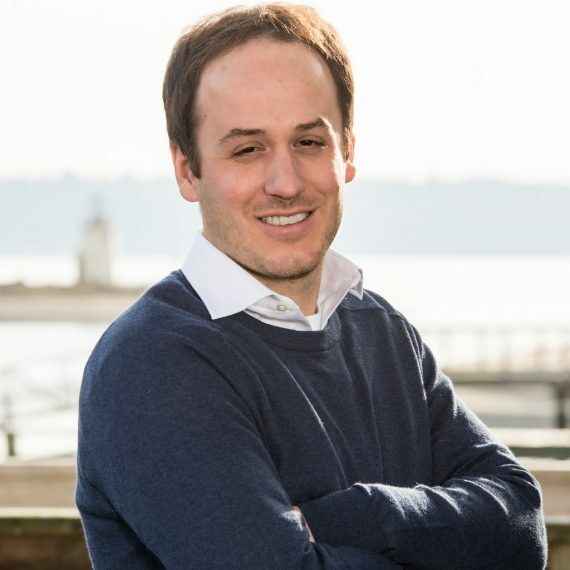 Matt has considerable experience managing Phase I Environmental Site Assessments, subsurface investigations, and contaminant remediation projects throughout the Pacific Northwest. His experience also includes NEPA compliance for federal projects, noxious weed abatement, spotted owl surveys on federal and private lands, and salmonid spawning and migration surveys.